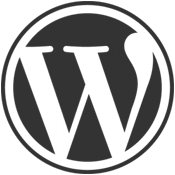 Whether you’re just a novice or an experienced developer, developing a WordPress site oftentimes could be painfully time-consuming. Especially, building a large-size website or an online portal can eat up a lot of your time. Possibly, you’ll search for hacks that could help save your development time. 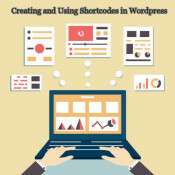 If that’s the case, then Shortcodes is considered to be one of the most useful WordPress time-consuming hacks worth a try. It is not a secret that website is the first thing which is checked by the clients. If you want to start successful profitable cooperation with the people, you need to have a stunning corporate site. Creating a website for your company you need to think about the components which can influence your business.